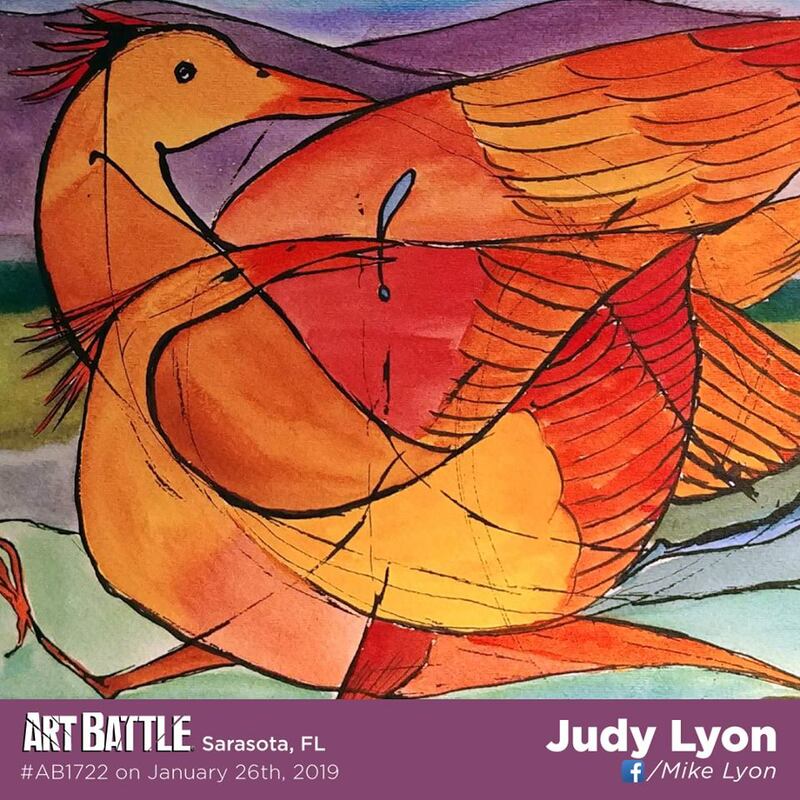 11 local artists have been selected to compete in Art Battle on Saturday, January 26 at 7 pm in the Selby Library in downtown Sarasota! 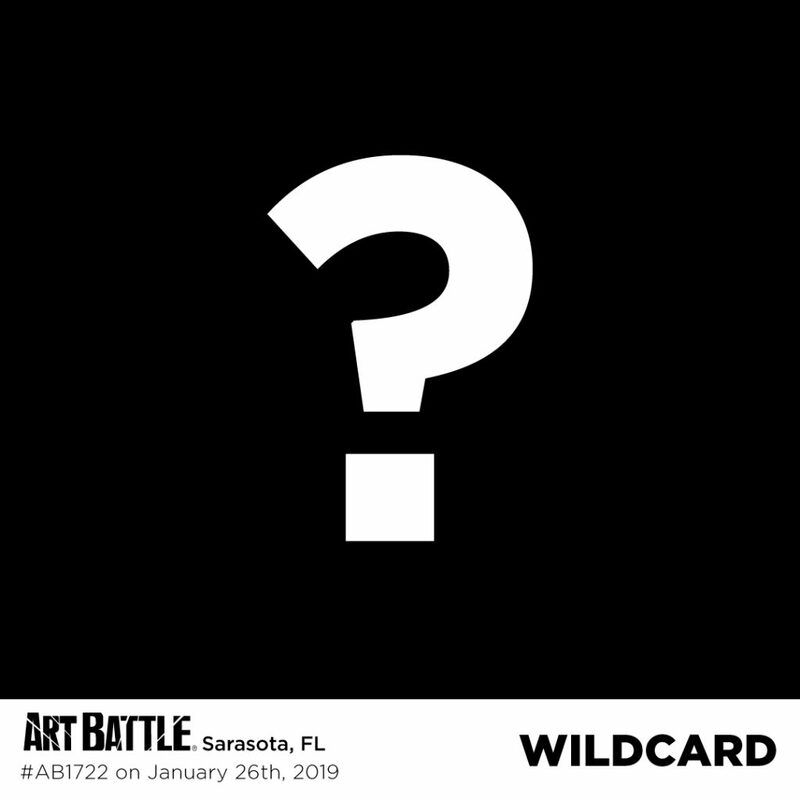 The 12th spot has been reserved for a wildcard competitor who will be selected at random at the event. 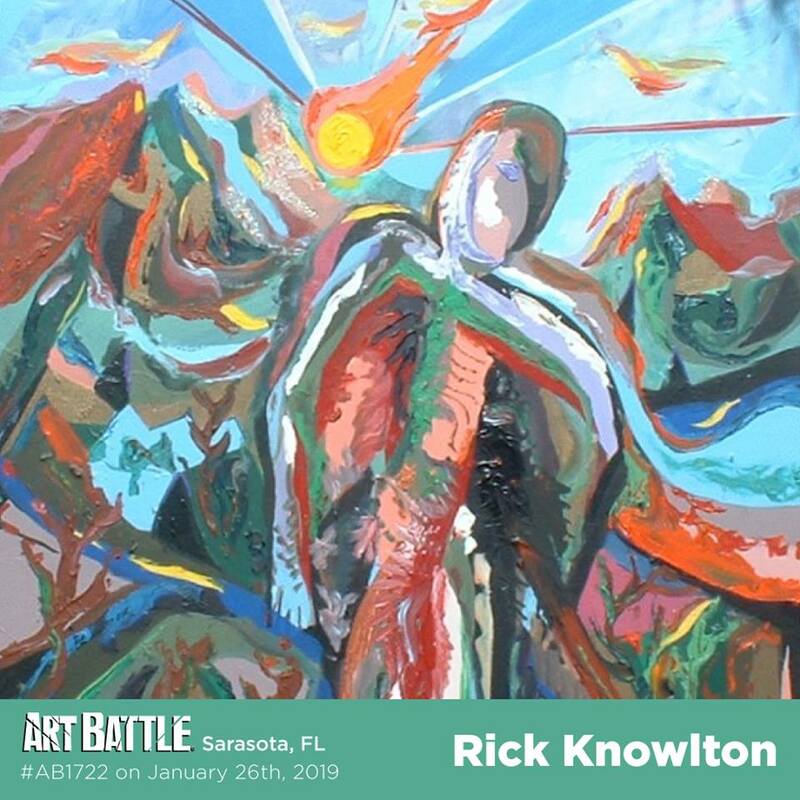 Artists will compete in 20 minute rounds and the winner will be decided by the audience. 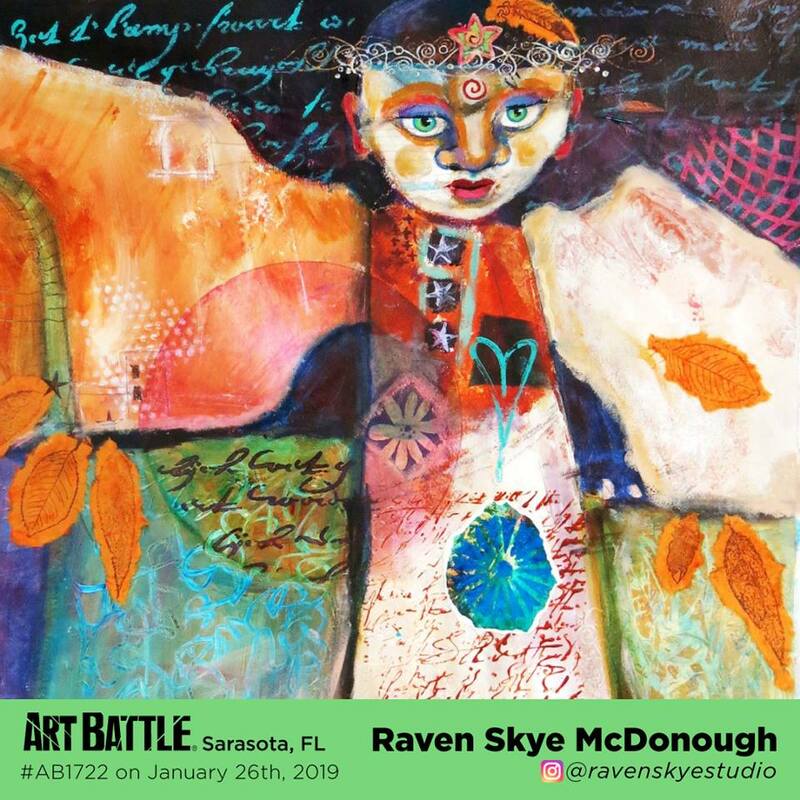 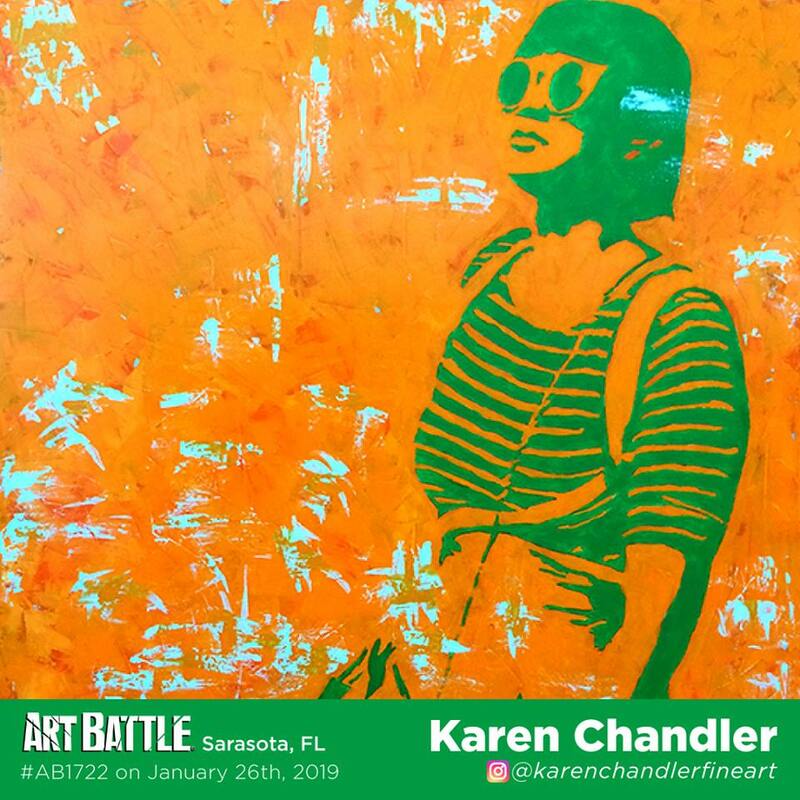 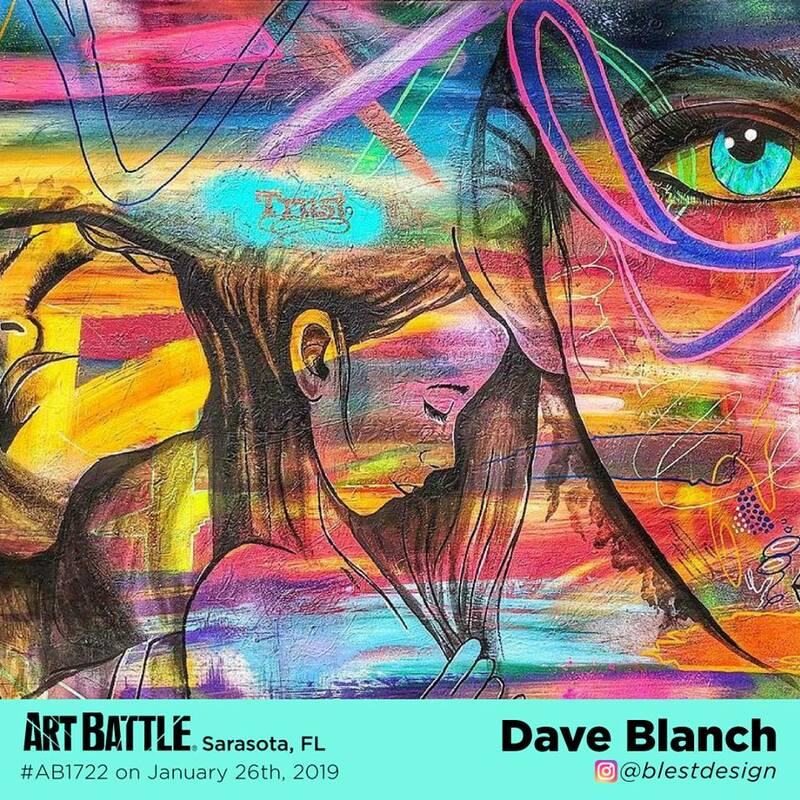 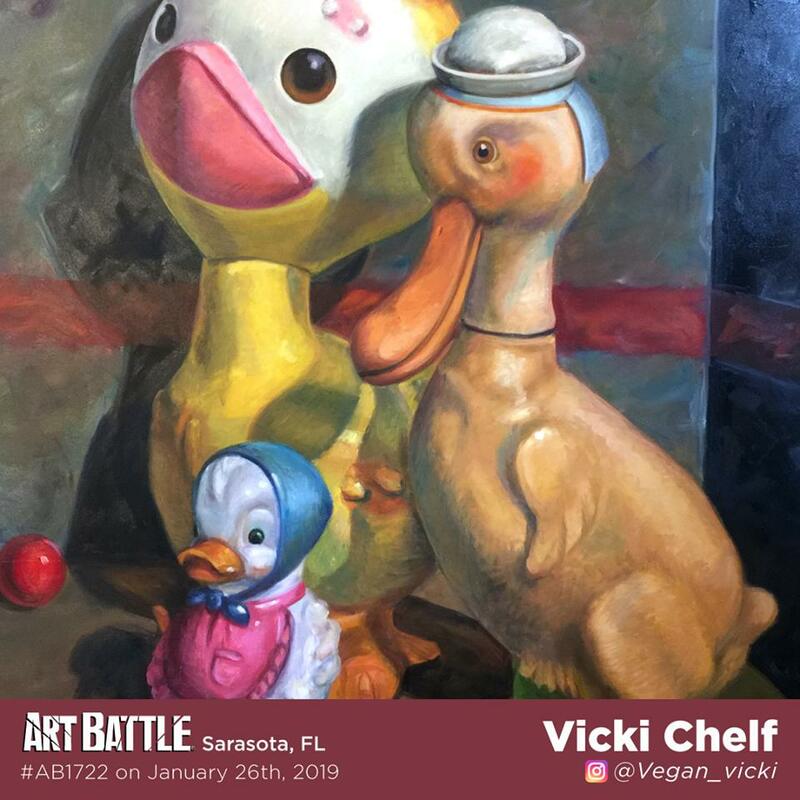 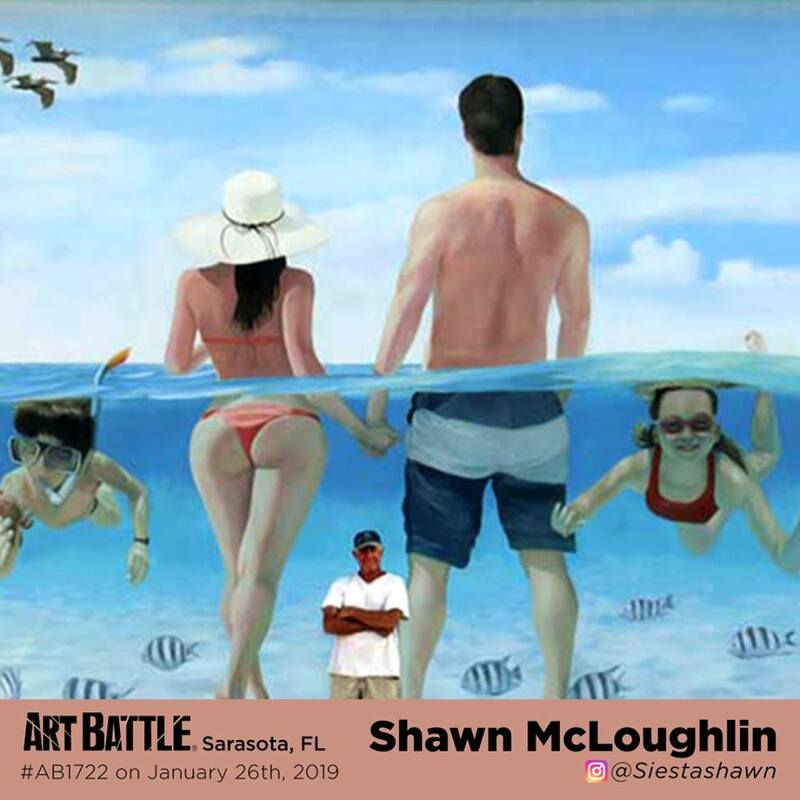 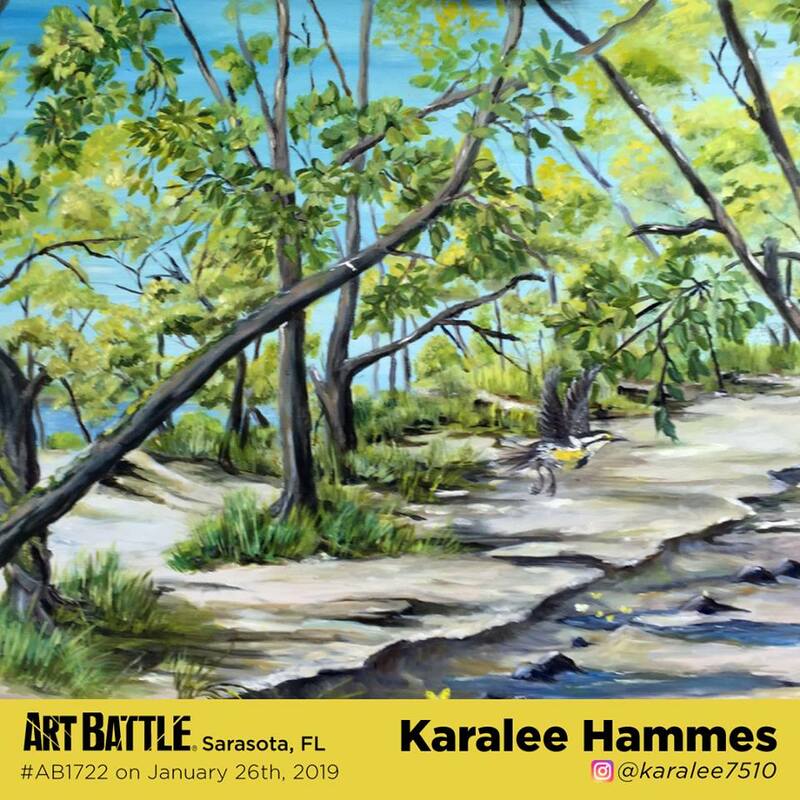 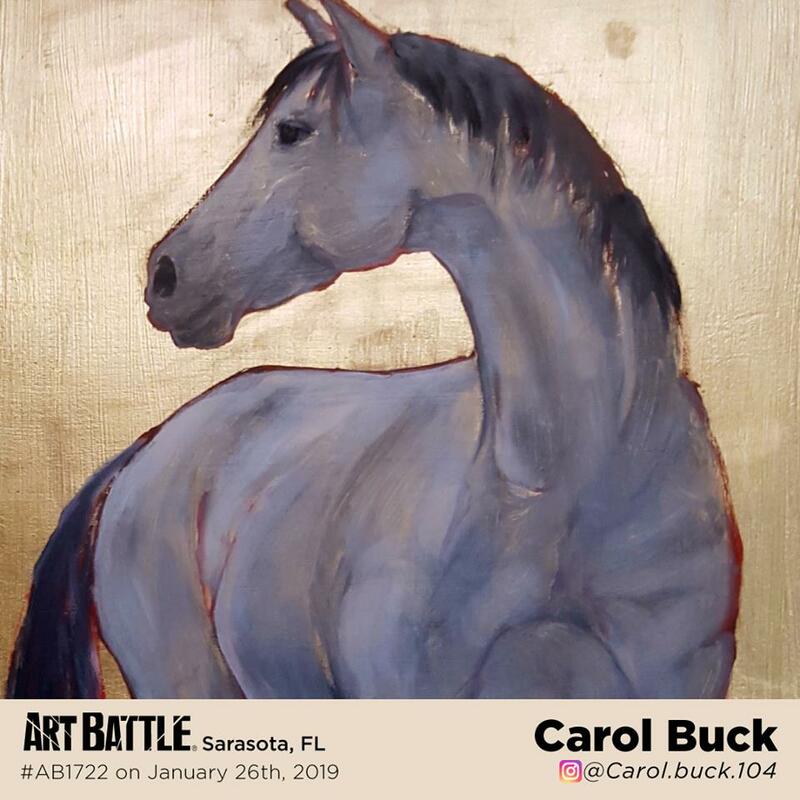 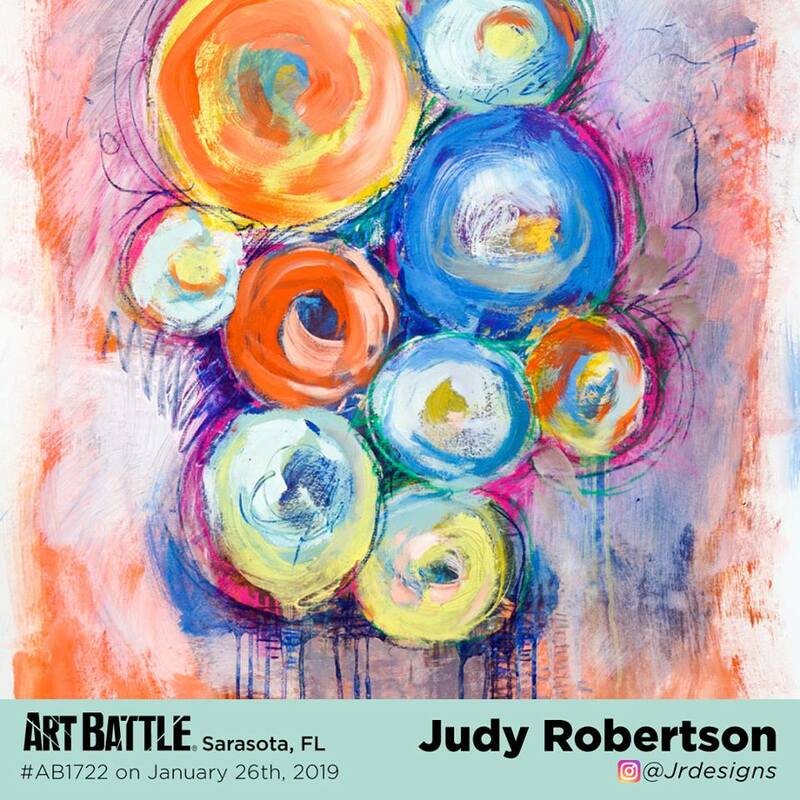 The winner of Art Battle Sarasota will continue competing in regional and (hopefully) national competitions! 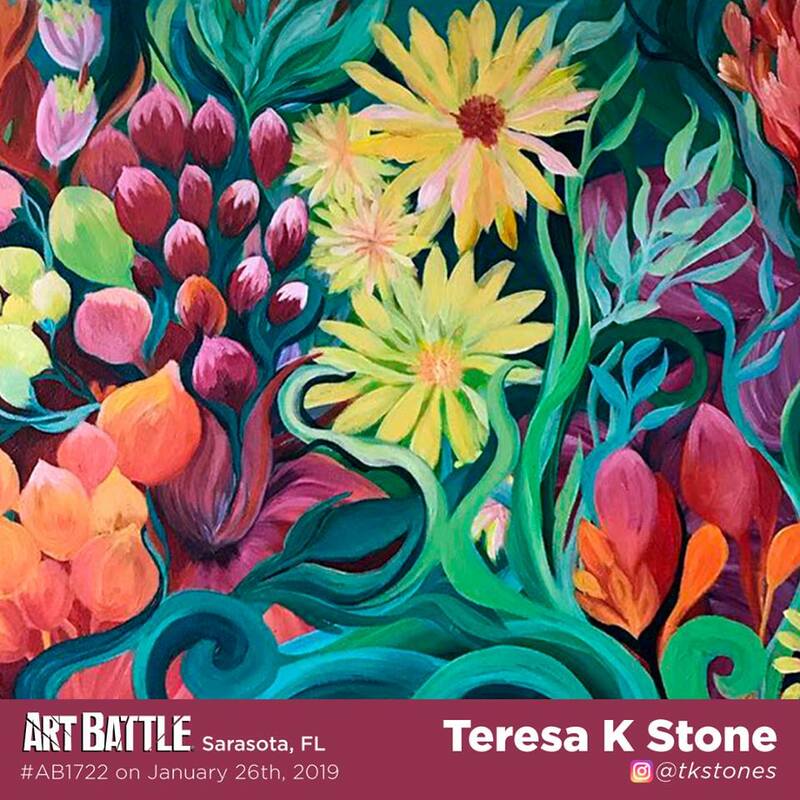 Purchase you Art Battle ticket here.